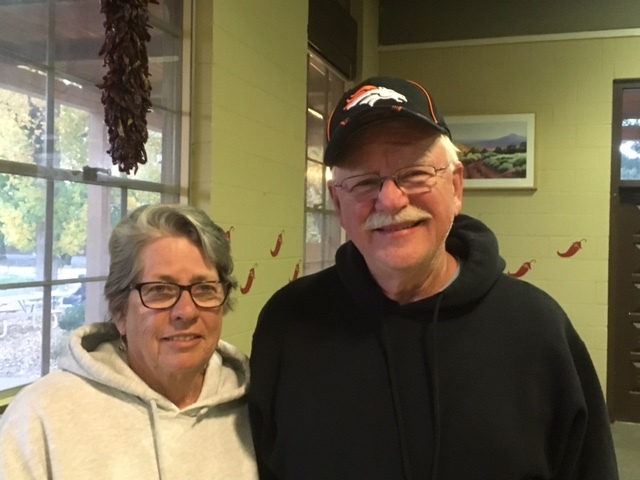 Profile Response: Cheryl and Paul Lee, Ghost Ranch NM | How Will We Live Tomorrow? This is Cheryl Lee’s eleventh visit to Ghost Ranch; Paul’s first. They aren’t enrolled in any workshops; they parked their vintage teardrop trailer in the campground and are enjoying the place without an itinerary. Paul is an osteopath in Durango, Colorado; past the age when many retire but uninterested in stopping work he loves so much. “I’m down to three days a week.” Paul’s off days are devoted to writing. His first book, Interface: Mechanisms of Spirit in Osteopathy (R. Paul Lee, Stillness Press) seeks to rekindle the spiritual aspects that make osteopaths fundamentally different from medical doctors. Paul’s witnessed more merging between MDs and DO’s. Given the predominance of MD’s, that merging often feels more like a takeover. Within a decade, the training for the two types of physicians will be essentially identical. Most likely, that will further dilute DO’s inclusion of the spirit in treatment., but Paul chooses to look at it as an opportunity to bring osteopathi c melding of physical and spiritual well-being to all medical students. Thus his new book, The Cure for Common Medicine, makes the case for spiritual as well as physical education and treatment. 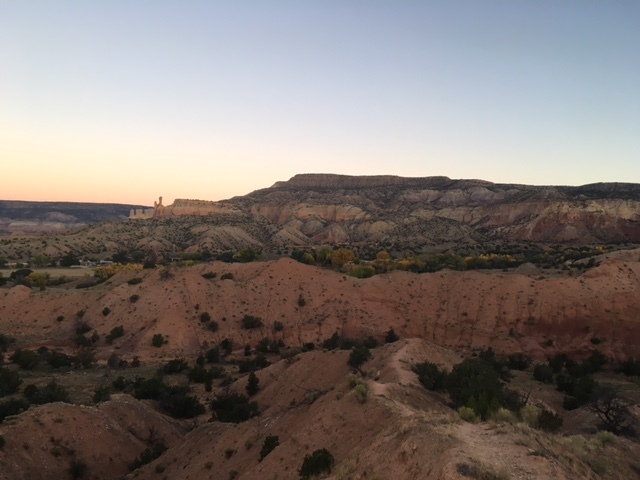 This entry was posted in Responses and tagged Cheryl Lee, Ghost Ranch NM, Interface: Mechanisms of Spirit in Osteopathy, osteopathy, Paul Lee. Bookmark the permalink.